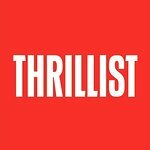 Thrillist means fun. We're eaters, drinkers, travelers, and doers. Life is for living, and that’s why we’re here. Today will be great.